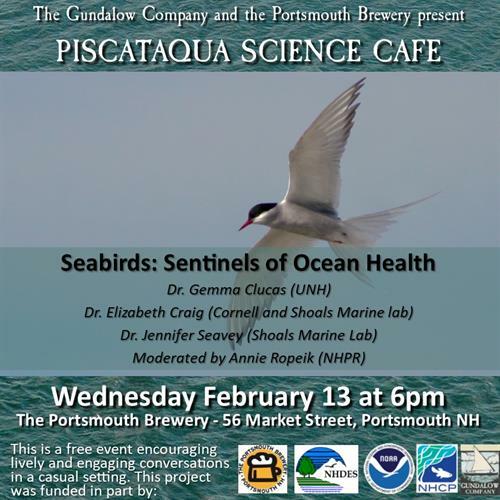 The Piscataqua Science Cafe series runs during the Gundalow Company’s off season (Oct through April) at the Portsmouth Brewery, in downtown Portsmouth. Each night brings in experts from a variety of environmental topics together for a discussion about current science topics. This is your chance to ask to ask an expert the questions you’ve always wanted to! This is a free event - food and drink are available to purchase.